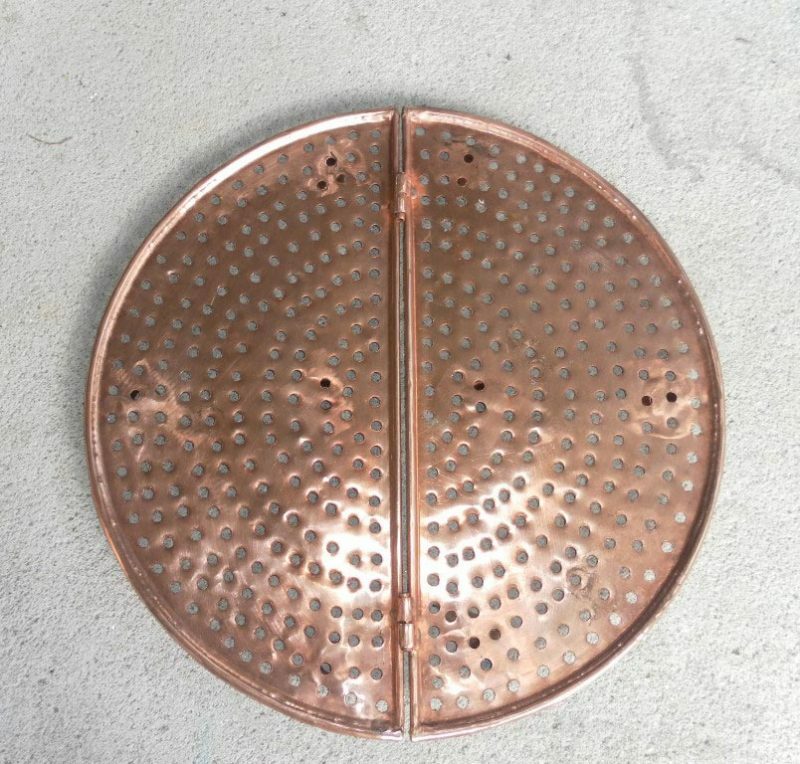 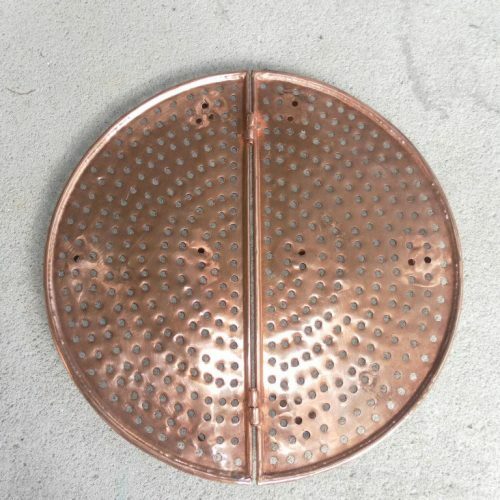 The copper sieve tray facilitates the distilling process when doing Hydro distillation. 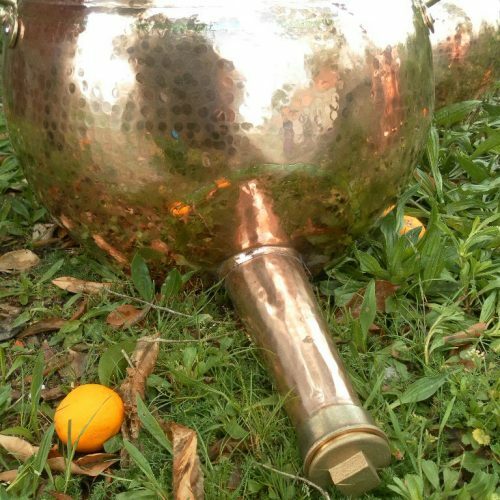 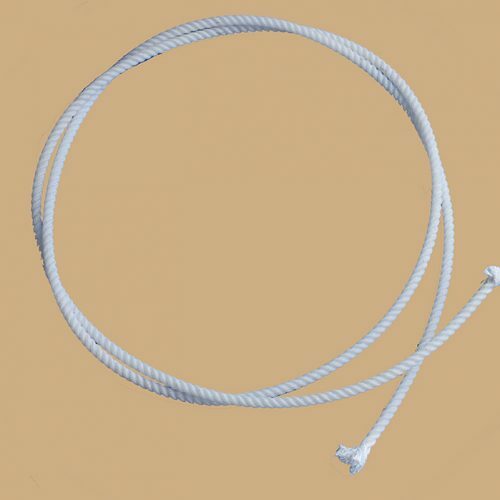 Avoiding direct heat contact with the plant material to prevent scorching. 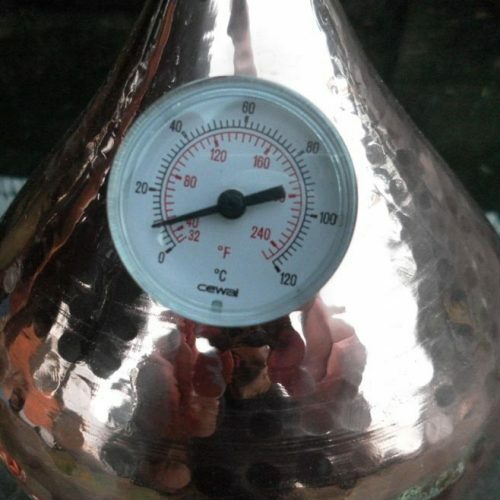 It is placed inside the pot at the very bottom and is a distillers best friend when it comes to these types of distillations.